The SA Wellness Centre is a product of over 30 years of experience in providing professional chiropractic care to clients across the region. First developed under Aberfoyle Park Chiropractic and later under Spinecare Chiropractic, the centre evolved and grew according to popular demand. Developing into its own independent organization and renamed as SA Wellness Centre, a new site in O’Halloran Hill was initiated in 2016, creating the view to offer a range of high quality health-positive services to our valued clients, within a professional, welcoming and warm environment. With a service list that ranges from chiropractic and physiotherapy through to nutrition, remedial massage and naturopathy, we also offer wellness workshops, yoga and meditation classes and clinical hypnotherapy. The passionate therapists, clinicians and instructors at SA Wellness offer many decades of combined experiences and a variety of specialist skills, assisting clients of every age in their journey towards an improved state of health. Focused on delivering the highest level of attention and care to our valued clients, we welcome you to visit the friendly team at SA Wellness Centre, for an experience of better health at its best. New location – just minutes from Marion. New services and brand new facilities. Same friendly health care professionals. “Now open on Saturday” instead?. Contact our friendly staff for pricing on a range of treatment options. Chiropractors, Massage Therapists, Physiotherapy, Naturopathy, Yoga, Wellness Practitioners & more. We are proud of our reputation and our dedicated approach to our customer’s health and wellness and strive to be the best at what we do. We have a new centre in O’Halloran Hill and warmly welcome all new and existing customers to visit us. 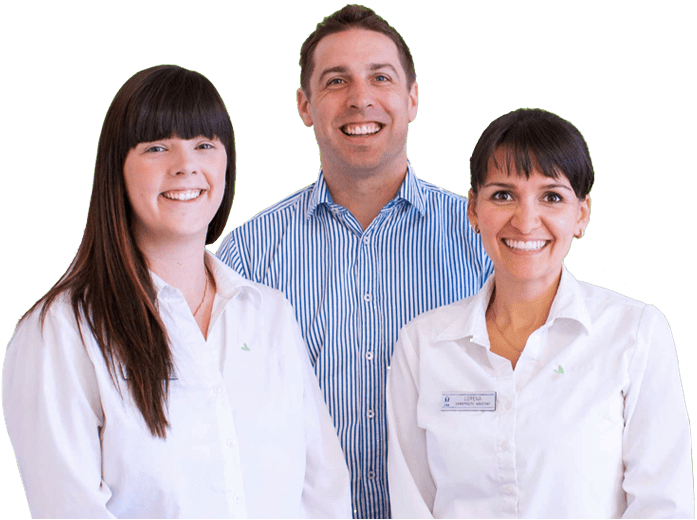 Our Chiropractors (Dr. Linda, Dr. Vicki and Dr. Peter) and Chiropractic Services are now complimented by a range of Wellness Services including; Physiotherapy, Massage Therapies, Nutrition, Naturopathy, Counselling, Clinical Hypnotherapy, Wellness Events/Workshops, Wellness & Lifestyle Coaching and Yoga Classes. Chiropractic treatment can offer pain relief without medication or surgery, as it focuses on the realignment of the spine and musculoskeletal system in order to optimise the body’s self-healing capacity. A chiropractic treatment can include gentle but very effective joint mobilisation, controlled realignment, massage, stretching and rehabilitative exercises tailored to suit your recovery from a range of ailments, including sports injuries, back pain, sciatica, headaches, neck pain, pelvic pain, herniated discs and much more. Physiotherapy encourages and facilitates recovery for individuals affected by a staggering range of adverse health conditions. A qualified physiotherapist works closely with clients to restore strength, function and movement where disability, injury or illness are present, allowing them to recover and return to every day life as soon as possible. Physiotherapy may also be used as an educative tool, where patients receive education and advice about their conditions for an optimised return to health. A qualified remedial masseuse uses gentle manual techniques to increase joint mobility and flexibility, offering physical relaxation and alleviation from physical pain, anxiety and stress. Remedial massage can improve circulation and improve the flow of blood and lymph fluid, making it a particularly effective method for treating muscle aches and discomfort, fatigue and tiredness. Many people repot feelings of increased vitality, alertness and energy after a remedial massage treatment. Yoga has been traced back as far as 5,000 years and remains a fundamental reference point for those wishing to improve their health from a complete perspective. Yoga focuses on cultivating optimised health and wellbeing via the practise of varied techniques, postures, stretches and poses, where breathing and awareness are central focuses. Scientific studies have demonstrated clearly that yoga is particularly promising when used to treat lower back pain and to reduce inflammation in the body. Anyone can practise yoga and receive the benefits it offers. Why choose the SA Wellness Centre? We uphold the high standards set by all health practitioners in Adelaide. Our practitioners put safety first, with absolutely no exceptions. Call 08 8322 1788 to make an appointment or book online.